Asthma is inflammation and narrowing of bronchial tubules with thick secretion obstructing free air flow and causing difficulty in breathing. 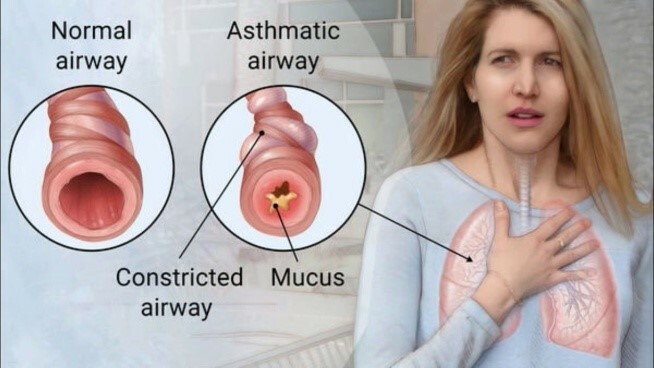 Asthma attack is characterised by symptoms of cough, wheezing, shortness of breath and tightness or pain in chest especially at night like in chronic bronchitis. You might feel lowered lung function as seen in emphysema lung disease. They can be breathless too early, feeling tired like in case of chronic obstructive pulmonary disease (COPD). Asthma in children can show nasal congestion sore throat. Asthma symptoms in adults may have trouble in sleeping. Asthma attack symptoms may not be same every patient. Some asthmatic may have asthma attack after exercise. Exercise induced asthma may occur during exercise itself. Mild respiratory asthma is common and they resolve with few minutes or an hour. It is essential to treat allergic asthma or bronchial asthma when it is in mild stage as its helps to prevent severe attack. Asthma attack in same patient may have different asthma symptoms at different times. Some people may not have signs of asthma for long time and suddenly have asthma exacerbation after some asthma triggers. Causes of Asthma asthma causes are not known but it can be heredity roots. It can however be triggered by certain factors. Asthma Treatment Asthma is a disorder of two components. One component is inflammation of the airways. This is accompanied by bronchial constriction due to a smoother muscle response that lines the walls of the airways. If used in initial attacks or mild bouts of asthma, acupuncture is most effective. Acupuncture is effective in the treatment of asthma, exercise induced and cold induced asthma. Long term progress can be made in conjunction with good safe management of medication. The acupuncture stimulus produces anti-inflammatory agents naturally that move to decrease the inflammation, while at the same time it affects the sympathetic nervous system to ease the muscular constriction of the smooth muscle and therefore the constricted airway. At least 70% of the patients suffering from asthma reported improvement after undergoing regular acupuncture treatment for a span of 10 weeks; in study conducted by the University of Vienna Department of Anesthesia and Intensive Care. The Asthma is one of 40 illness considered by the World Health Organization (WHO) that may benefit from acupuncture. Asthma symptoms can be greatly reduced by asthma relief measures like asthma medications. Asthma prevention includes avoiding asthma triggers. 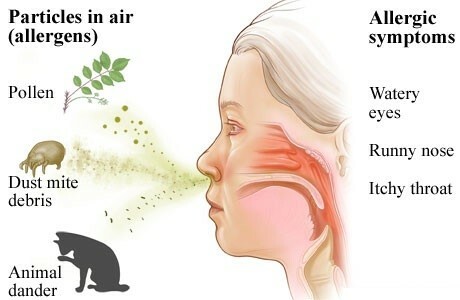 Avoid allergies causing asthma cough. Asthma medicine includes steroids, and broncho-dililators. Asthma home remedies and natural remedies for asthma include keeping warm, avoiding triggers and start management in early stage of disease. One should keep his asthma inhalers and asthma pump in ready condition to start treatment in early symptoms. There is no asthma cure, but one can keep asthma in control by its management including acupuncture. Ayurvedic and Homeopathic treatments Patients report having taken Ayurvedic treatment for asthma and reported some relief also. 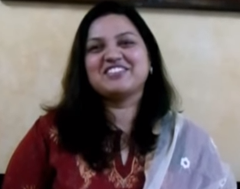 Similarly, Homeopathic treatment for asthma has also had some satisfied patients. Acupressure treatment for asthma has limited scope. Sinusitis symptoms: Chronic sinusitis may present with feeling of nasal congestion, nasal obstruction, pus in nasal cavity, fever and discoloured nasal discharge. Bad breath, headache or toothache may also be present. Acute sinusitis - Sinus symptoms are facial pain or pressure, stuffy nose, runny nose, loss of sense of smell, cough. It may follow with fever, fatigue, bad breath or dental pain. Green thick nasal discharge may also follow. Healthy sinus is filled with air but when they are inflamed, sinus congestion can occur. It can cause sinus pain or sinus headache due to sinus pressure. In sinus disease, where sinus infection takes place that causes blocked sinus. Sinus problems can be acute sinusitis or chronic sinusitis. In acute sinusitis cold like symptoms of runny stuffy nose sinusitis headache can occur. It may last for 2-4 weeks. Chronic sinusitis can last for more than 12 weeks. Sinusitis Causes Conditions that can cause sinus infection symptoms are common cold allergic rhinitis, nasal polyps or deviated nasal septum. Sinus infection treatment in mild condition need not need more than decongestant drops or vapour inhalation for sinusitis relief. Sinusitis medicine like sinusitis antibiotics may be needed as if sinus problem is more than 10-14 days which will give sinus relief. Sinus infection remedies like antibiotics are necessary; otherwise acute stage can become chronic. Sinusitis home remedies include warm compresses which can ease pain in the nose and sinuses. Sinusitis remedies of nasal drops can ease discomfort to great extent. There are many other options of treating sinusitis like sinus rinse, sinus irrigation, sinus flush, sinus wash and sinus drainage but normally they are not needed for sinusitis cure. Polyp may need sinusitis surgery. Deviated nasal septum does not need surgery for sinus infection cure. Persistent Allergic Rhinitis is characterized by chronic nasal symptoms; sneezing, nasal itch, nasal obstruction and nasal discharge. Blocked sinuses may give facial pain, congestion thick discoloured mucus. 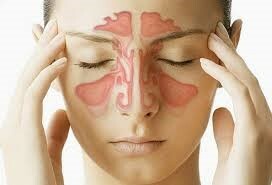 Sinusitis is inflammation of lining of sinuses resulting in to formation of mucus which may bloc its opening. Acute allergic rhinitis last for about a month and chronic may last for year or so. Consistent with the findings of various acupuncture studies for allergic rhinitis, and a specific acupuncture safety study, it is found that acupuncture was well tolerated, with only minor and minimal adverse events, none of which were serious enough to result in participant withdrawal from the trial. The results of this trial suggest that treating patients with allergic rhinitis in routine care with additional acupuncture leads to clinically relevant and persistent benefits. “Acupuncture Effective Rate This recent clinical study had an effective rate of 96.5 percent with 61 persons obtaining total recovery, 21 with marked improvement, and 3 with no effect. To achieve the standard of total recovery, the resolution of all of the patient’s symptoms required resolution. Rhinoscopy and absence of symptomology was used to confirm the results. A two year follow-up confirmed total recovery. At a rate of one treatment per day, fifteen acupuncture sessions consisted of one course of treatment. The 96.5 percent effective rate was achieved after two courses of treatment (30 acupuncture appointments) unless total recovery was achieved prior to completion of the second course of acupuncture treatment. 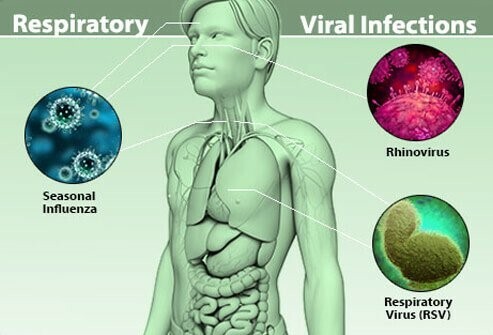 Fever, cough, chest pain, general body pain weakness, loss of appetite of viral respiratory infection is very irritating condition for patients and equally difficult for doctors to treat as there are no anti-microbial medicines. Doctors can only support the patients till they recover themselves. But acupuncture can relive symptoms in just a day in such patients. has shown that they have elevated immune-enhancing hormones and blood counts after treatment. The effect is far better in treatment is taken in initial stages of infection. Help you get over the cold or flu faster. Accompanying symptoms such as headache, myalgia and nasal obstruction also showed a tendency to decrease. 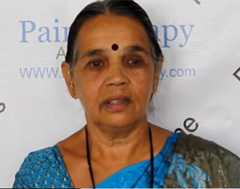 Within 3 days of treatment, six of the eight patients had recovered from the URTI. No adverse effects of acupuncture treatment were reported. All patients were treated immediately after diagnosis with classical acupuncture (GV14, GB20, TE8 points) and a new type of acupuncture, equilibrium acupuncture (Feibing and Ganmao points). After one treatment session (20 min), reduction of body temperature was confirmed in all patients. 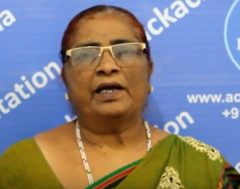 Viral cold, cough infection treatment is routinely provided at Dr Pardeshi Acupuncture Pain Therapy centre in Nashik as evidenced by review.